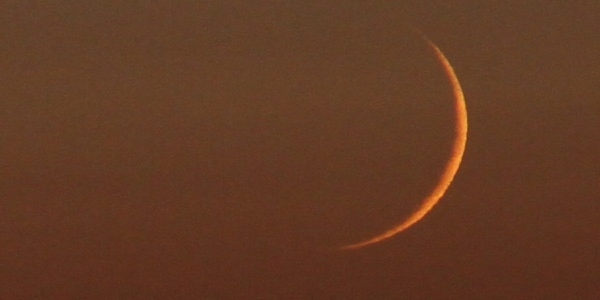 I took this photo the new moon the other night, rather pretty looking I must say. And again, the same photo just a little bit closer so you can see the detail. 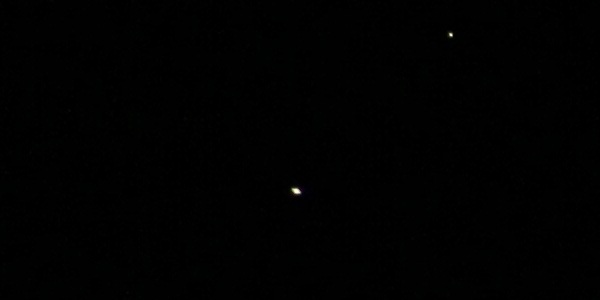 Oh and while I was at it I thought I’d take a cheeky photo of Saturn! 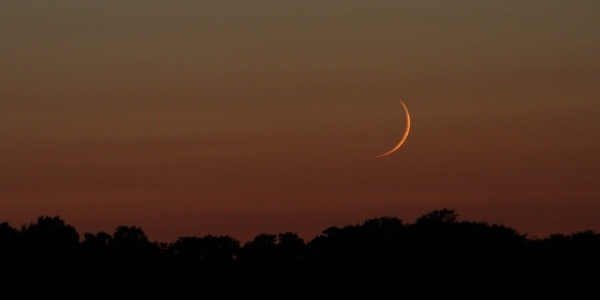 Does make me wish I had a telescope… one day I will! Until then I’ll just have to make do with my Canon 7D. Check out the full version of this photo on Flickr.